Predictive Biologics there are many nuances in the field of stem cells and 2 vastly different types of companies...companies that are merely resellers for others labs, and then there are a few companies that are vertically integrated from collecting the tissue, processing testing and storing the tissue and then providing this product to clinicians. Predictive "owns" the entire process every step f the way. Emcyte PRP In the world of Platelet Rich Plasma (PRP) there is a vast difference in the actual number of PRP cells per sample. 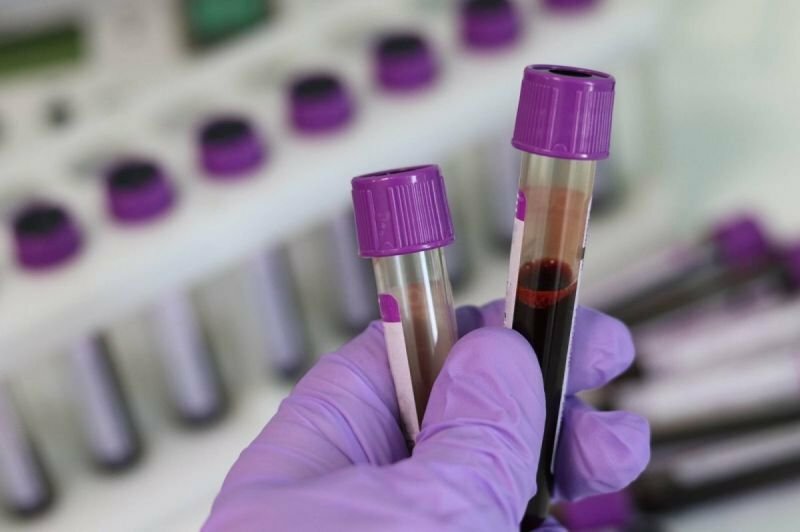 If you are dealing with a company that only "spins" and separates the sample once...then you are getting half the amount of actual PRP compared to Emcyte PRP dual spin system. Storz Medical EPAT Shockwave therapy is evidence based standard of care for Orthopedic, Podiatry, Wound Management and Pain Management treatment of soft tissue injuries from overuse. This subtle mechanical tissue injury and therefore repair is backed by numerous rigorous studies. This technology is also being used for soft tissue repair in a variety of sub specialties.